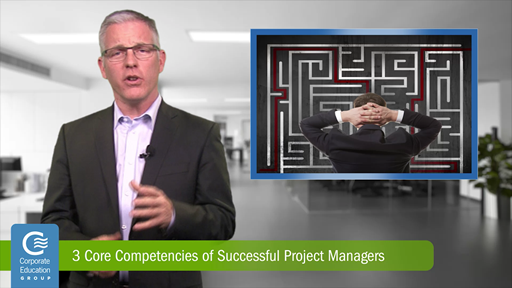 Being a successful project manager is a compilation of talents and core competencies. If you are or plan to become a project manager, it is important to assess your basic strengths and weaknesses. Ask yourself, do I have the knowledge required for the job and am I familiar with the best practices of my organization? Am I aware of corporate culture, internal politics and standard procedures? Do my technical or interpersonal skills need work? Watch the video to find out how the answers to these questions can reveal places where you shine, as well as areas for improvement.